1547 people want to do this. 181 people have done this. 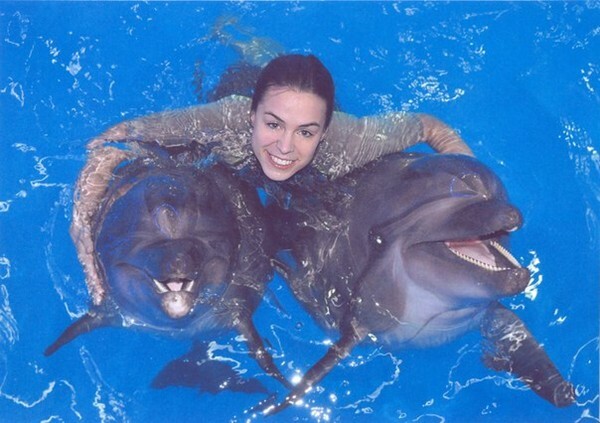 Swam with dolphins back in 2005. 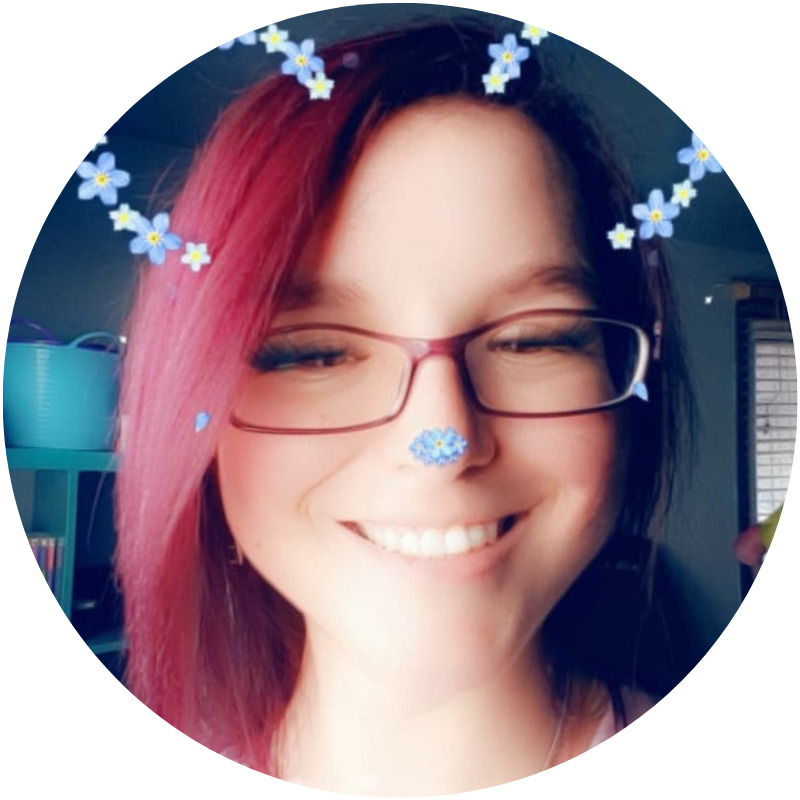 I am adding some of the cool things I have done into my 'done' list. This was in Akaroa in the south island New Zealand. 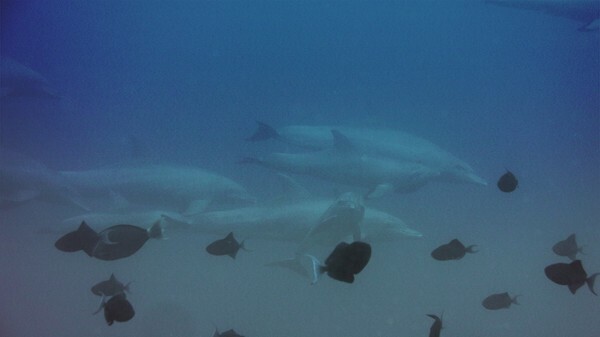 There was quite a number of these dolphins and they came right up to us as we swam. They were Hector's dolphins that are the smallest dolphins in the world and extremely rare. Swam with approx. 150 playful Dusky dolphins up close in the wild in Kaikoura, New Zealand - 2019. I heard this is cruel, so I need to do some more research. 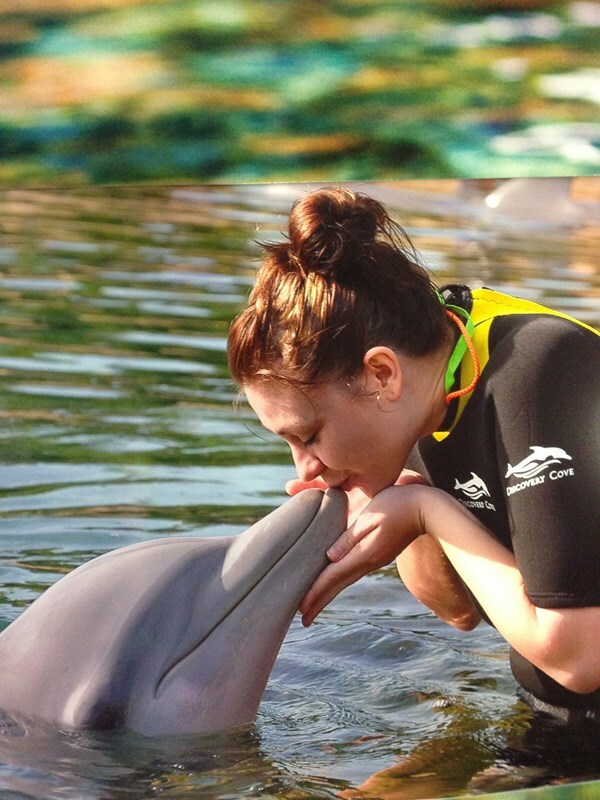 I might change my goal to "feed dolphins" or something. 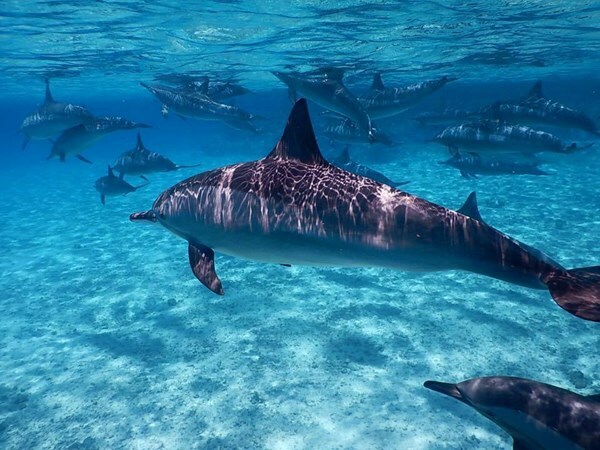 I think there is somewhere near where I live that I can swim with dolphins, if I decide it is still something I want to do. 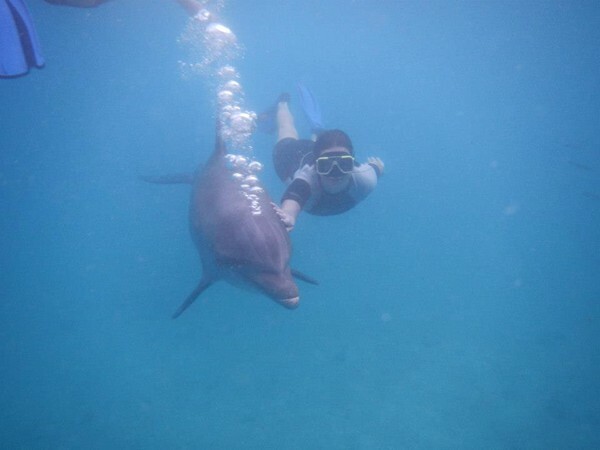 In April 2015 I went swimming with Dolphins in Egypt, this experience is yet to be carried out with my lovely girlfriend. Twice! Done in Curacao, Netherlands Antilles ! FAILED - did not do this on our cruise! Hoping to do this in Jamaica! !